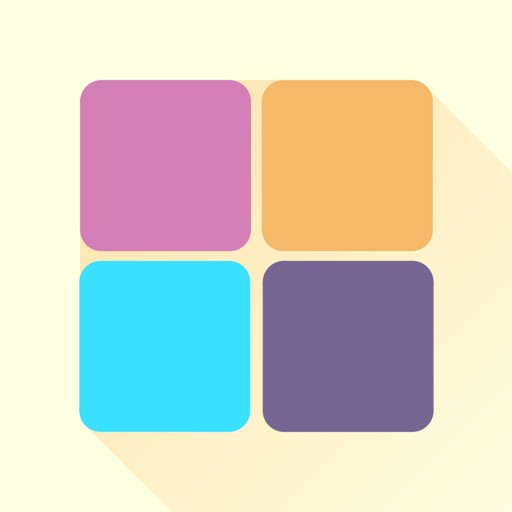 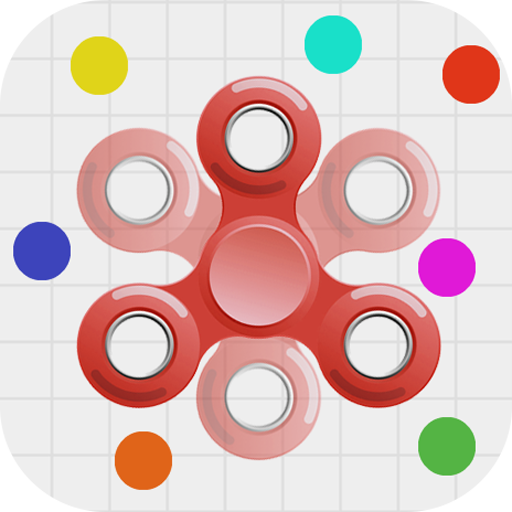 Chroma Shades is an innovative puzzle game experiment. 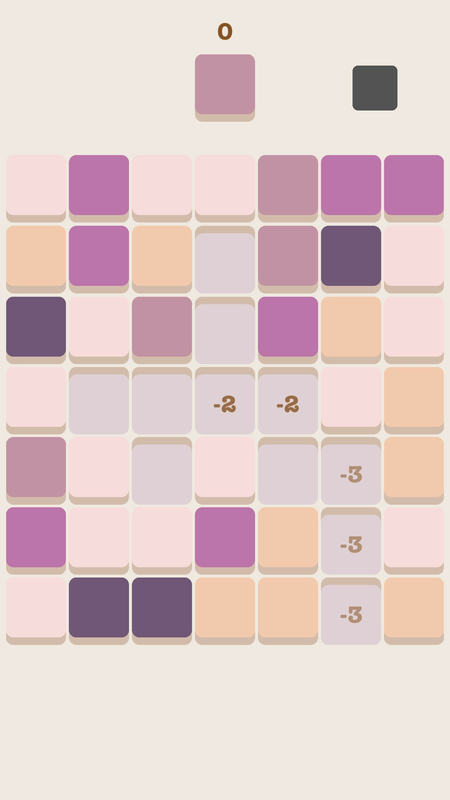 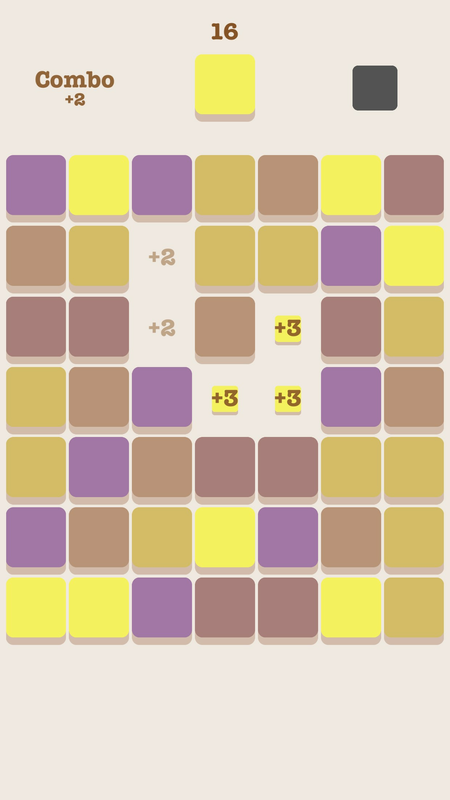 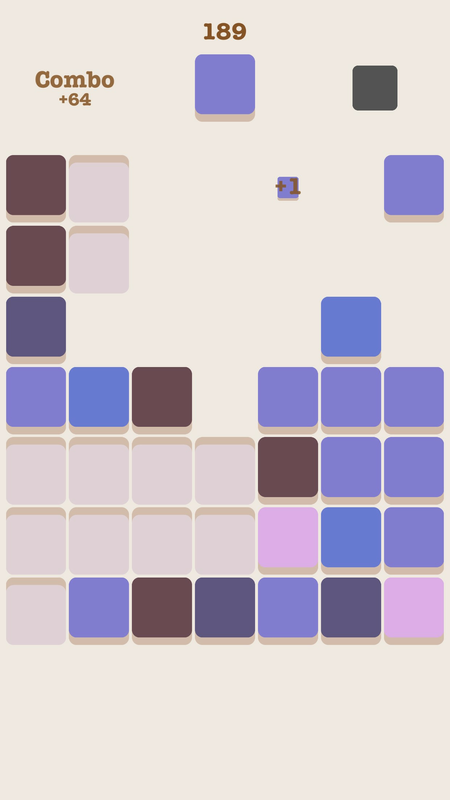 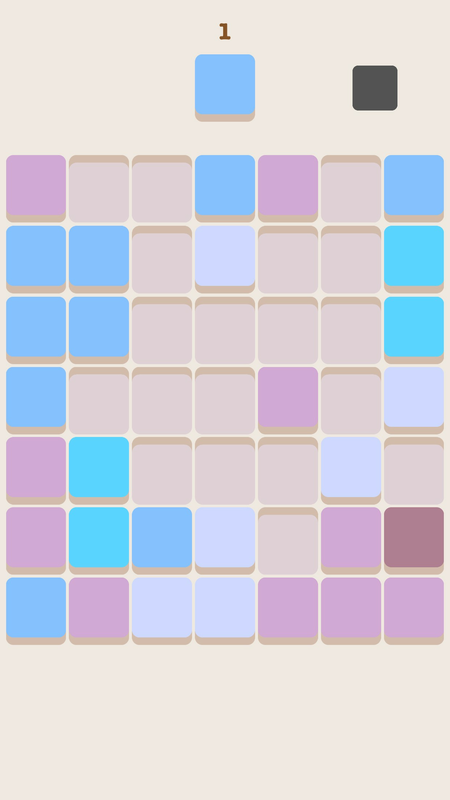 During a game round, you must select the squares which match an active changing color, in order to clear the grids and to gain points. 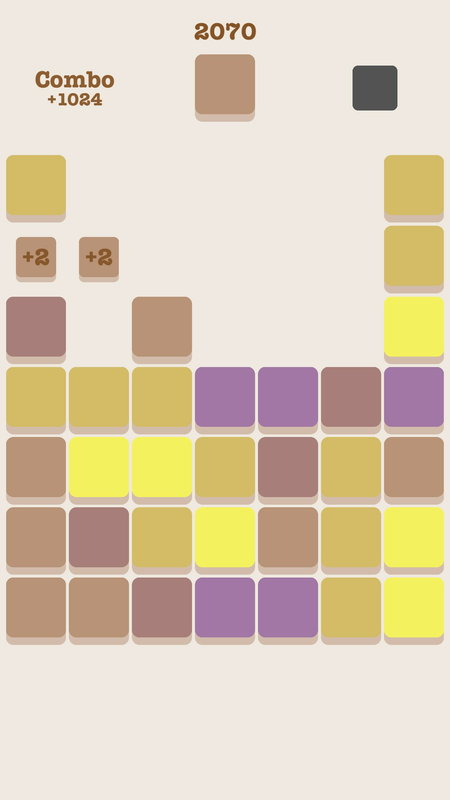 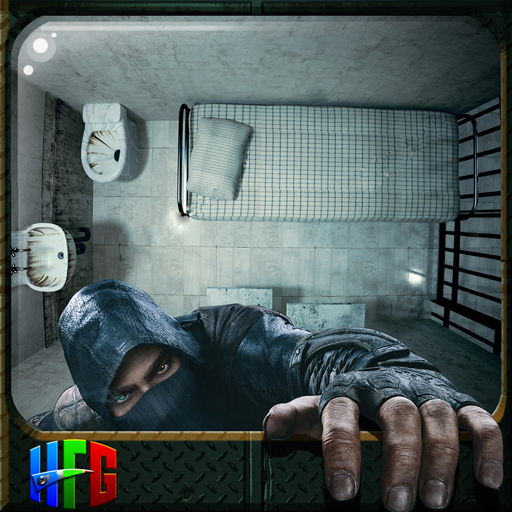 As you select the wrong squares, you loose points and some grid positions become locked. 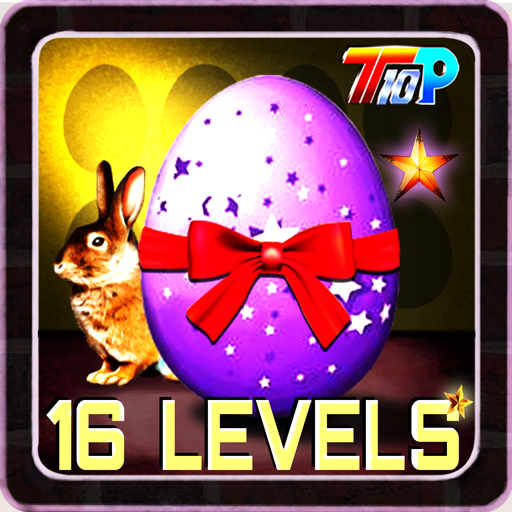 Your score and the game speed depend of your progression without any mistake.